Photography doesn’t end with the camera, nearly anyone who owns a digital camera will also own some sort of software. There is a vast array of software out there designed with the photographer in mind, from photo editing software to file compression programs. As with anything unfamiliar, there is always a learning curve. Here you will find well written, easy to understand tutorials to help get you on your way. GIMP is a great, free tool for tweaking image problems. 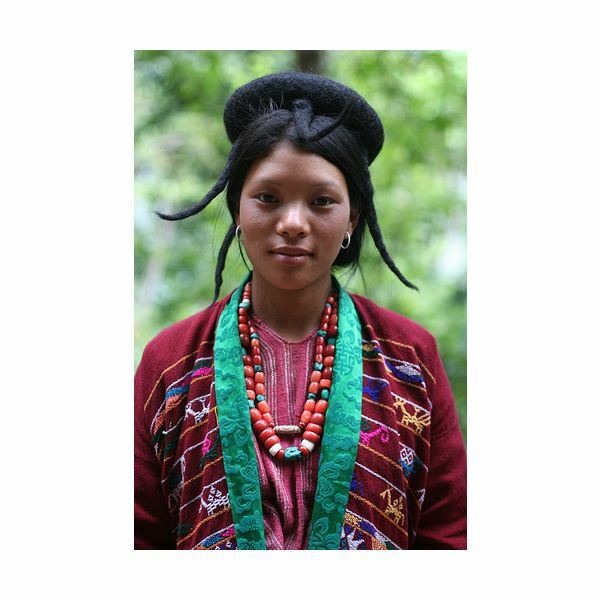 Many photographers have trouble with overexposed sections of images. GIMP offers different options for repairing these photographs with tools similar to ones offered by Photoshop. Your portrait looks great, except for that harsh shadow right on the face. So, now you are wondering what you can do to fix this problem? You can always remove the shadows with software program. Or, you can learn to take portrait photographs without any shadows. Old photographs connect you with past loved ones or memories. They, however, fade very quickly. You can use programs like Adobe Photoshop Elements to fix minor blemishes in your images, including correcting color problems. 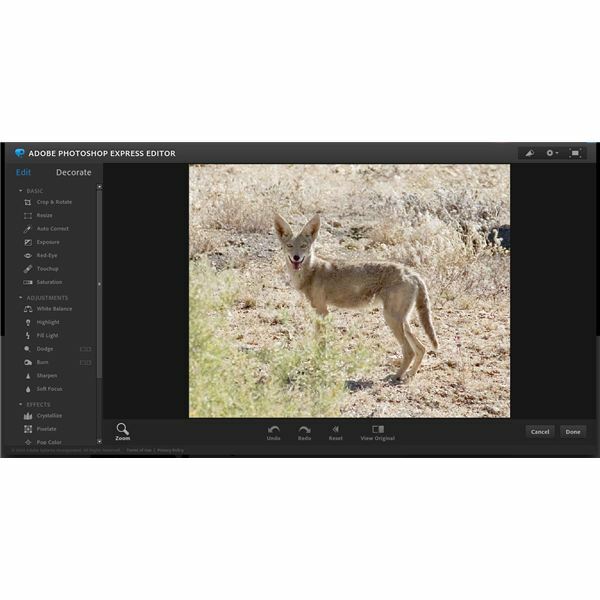 Learn the basics of how to use Photoshop Express, one of the new cloud photo editing platforms on the Internet, located at Photoshop.com. 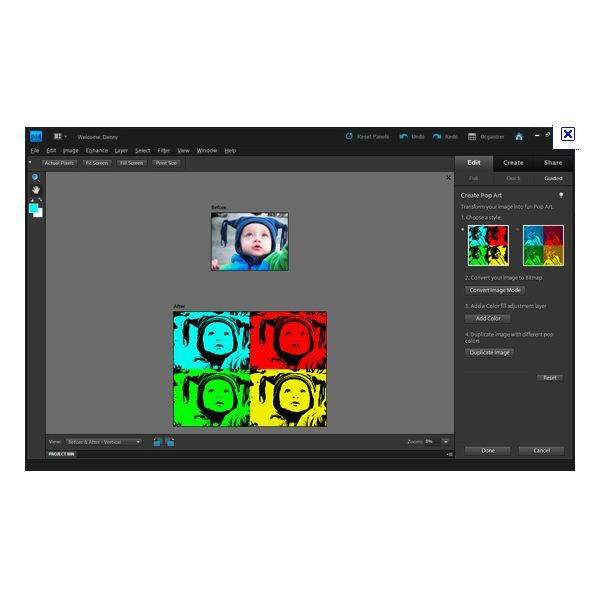 Photoshop Express lets you edit your photos online from any computer connected to the Internet. 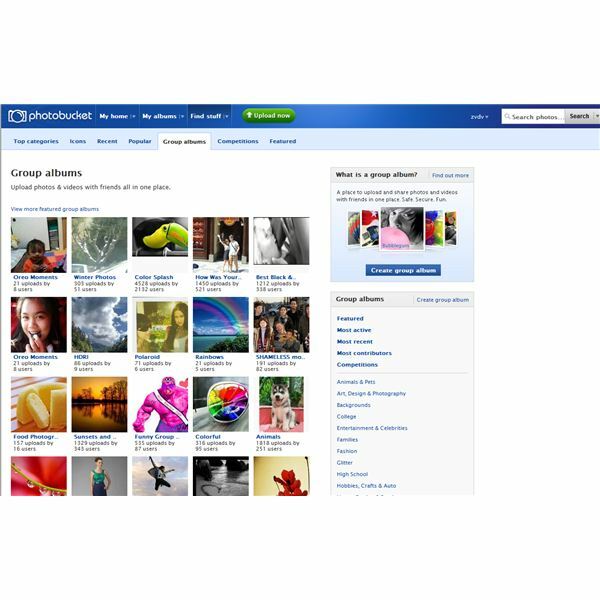 Photobucket is a photo sharing site that allows you unlimited storage for your photos and to be able to share them easily with friends. 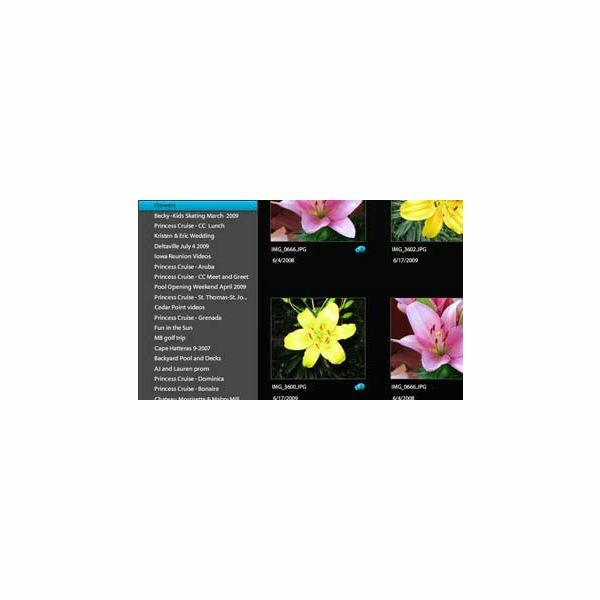 Photobucket backgrounds can be used in a variety of ways including making collages and slideshows. 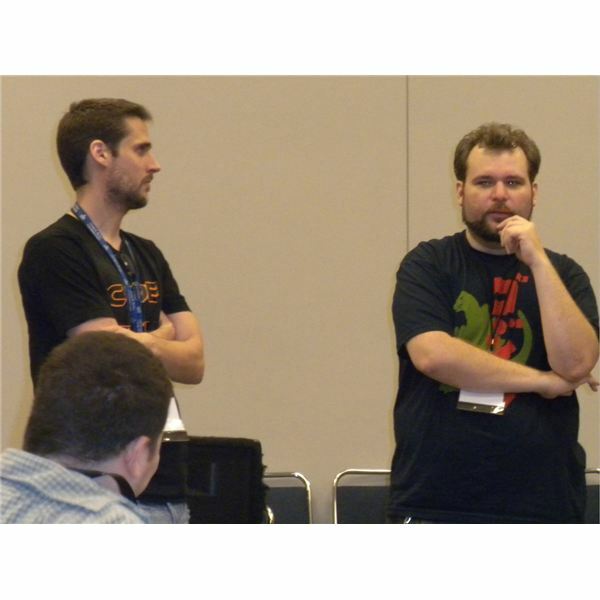 Everything created on Photobucket can be shared. 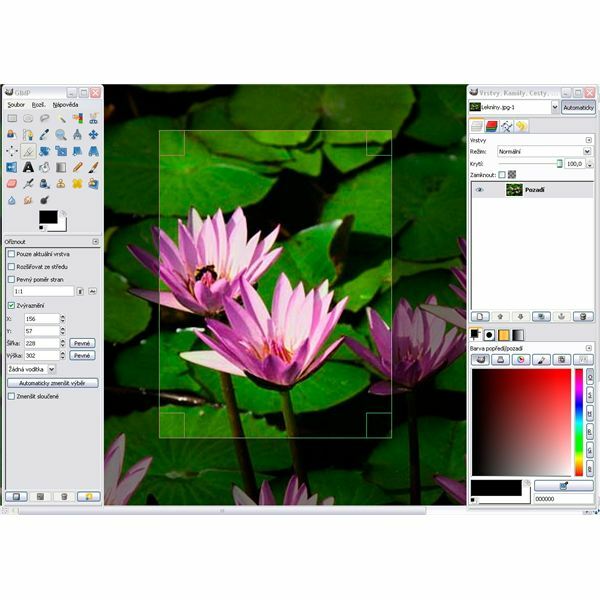 While many people use Photoshop Elements to simply edit and publish their photography work, the program can also be used to create a number of fun and creative layouts. Whether you keep a scrapbook or just want to create some fun designs, this software gives you all the tools you need. While working on images in Photoshop Elements, there are many techniques you can use to manipulate your photographs. One of the fun methods of altering a photograph involves playing with the background in the image. Here are some things you can do with backgrounds using this software. Once you download and set up the program, it is easy to learn how to use Picasa to build your photo library and share photos with friends and family on the Internet. 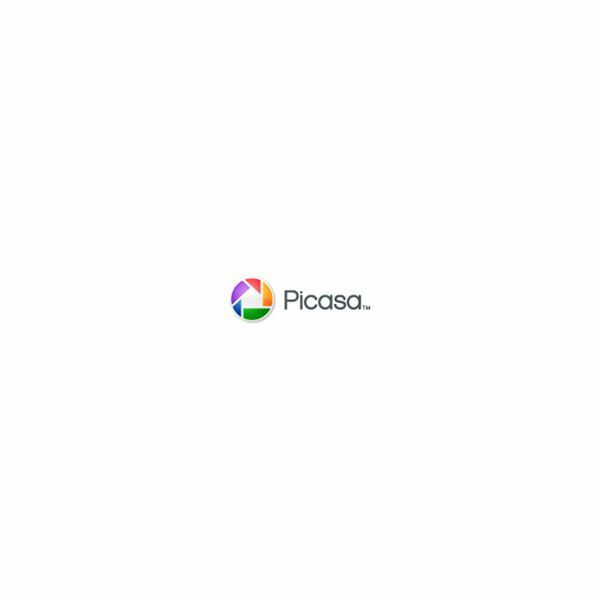 Getting Picasa up and running is a snap, and once you get everything ready to go, you will be able to work with your photographs to display them for the world to see. Learn how to take HDR photos, then use the free software program GIMP to merge your photographs and make them look even more dramatic. 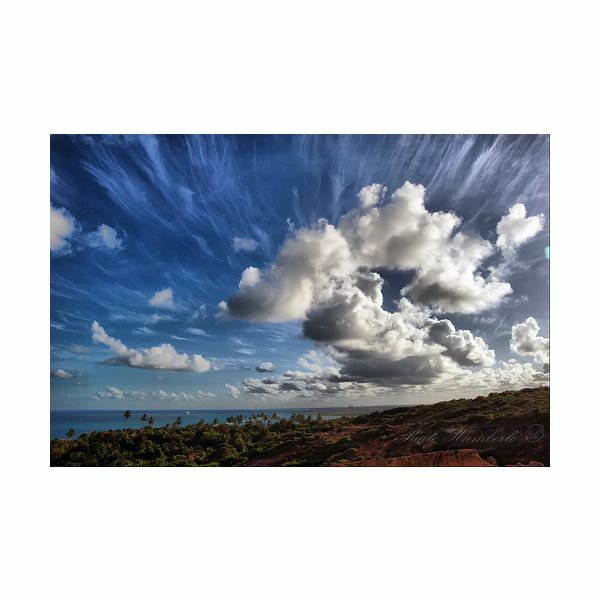 HDR photographs capture the viewer’s attention. While they may seem difficult to create, you can actually do so in Photoshop. Learn more in this tutorial. Changing the size of your photographs helps you conform to photo sizes for publications or online sites. Kodak EasyShare helps you with this process. This free program is easy to use and readily accessible. Image editing software often presents a heaven or hell dilemma, depending on how familiar you are with it. Photoshop Elements 9 is a joy because of all the creative and easy tools you can use to enhance your photos. These Photoshop Elements tips will have you editing like a pro in no time. You’ve just bought Adobe Photoshop Elements. Now, you’re faced with a dilemma: how do you go about editing photos with Photoshop Elements? Well, this digital photography software tutorial will help you learn this program. Plugins help you with a lot of tasks, and Photoshop has a lot of them. 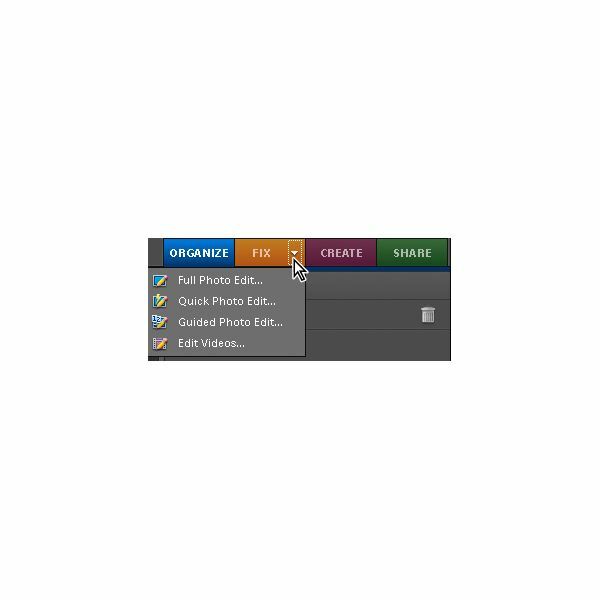 Want to learn how to load Photoshop plugins into GIMP? Well, this GIMP tutorial reviews everything that you need to know to do this. 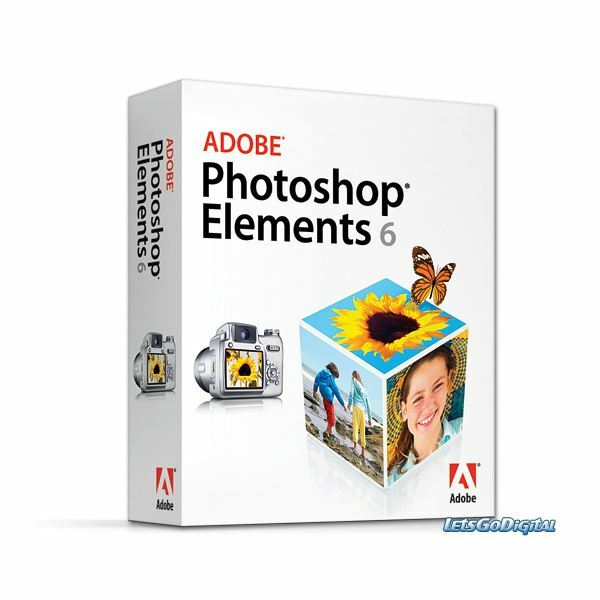 Want to learn how to use Photoshop Elements 9? This digital photography software tutorial shows you what this program can do. It also teaches about the different options and tabs. Want to learn how to get rid of double chin in GIMP? Well, this article provides you with easy step-by-step instructions on how to do this task. Learn more in this GIMP tutorial. 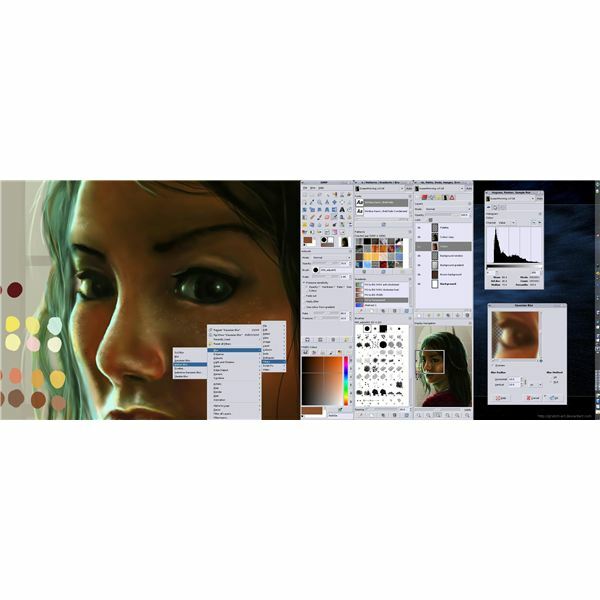 GIMP is a free image editing tool for both beginners and professionals. 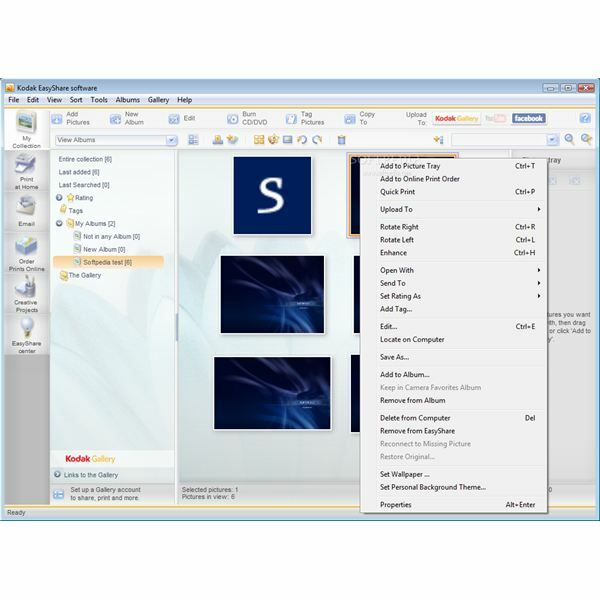 You can use this tool for a variety of image editing tasks, including changing the size of your image. In this GIMP tutorial, you’ll learn how to use GIMP to make JPEGs larger. In this guide, I am going to show you how to blend two photos in Photoscape. 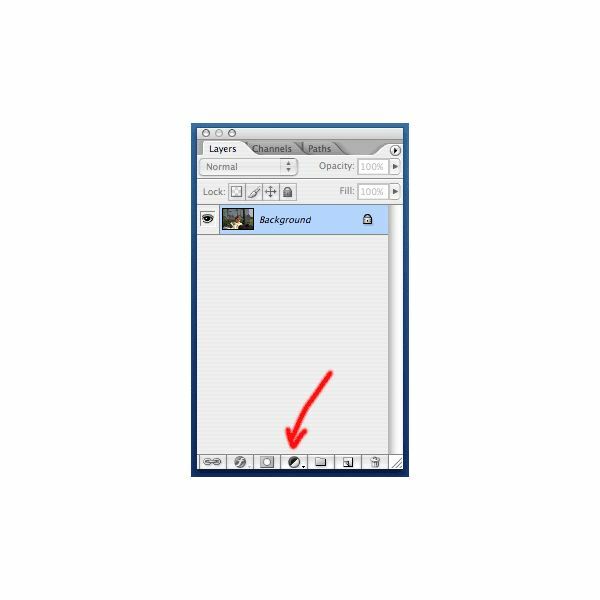 This feature is hidden in the Combine section of Photoscape. We will take a look at blending two pictures and I will explain your options for blending more than two pictures in Photoscape. Want to open two pictures so you can make them into layers? Photoshop Elements 9 helps you with this! Learn how to make a false Layers Mask in Photoshop Elements 9 in this Photoshop tutorial!